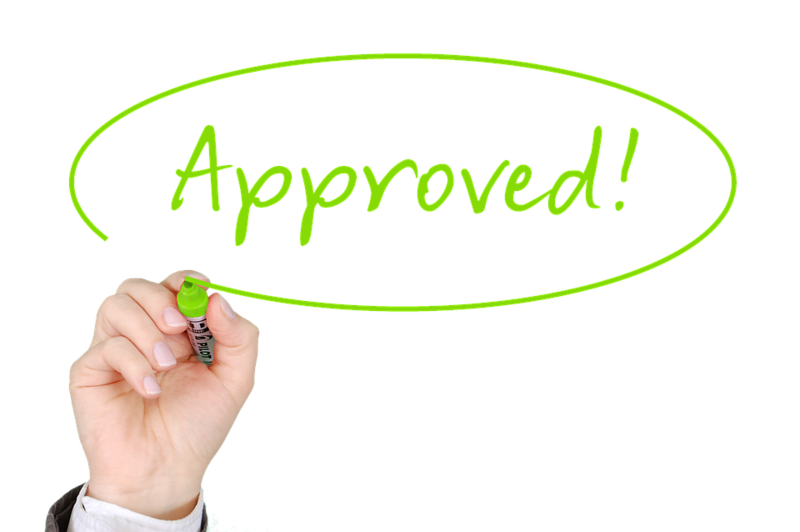 The Payment Options Referral Partners Program offers a simple and easy way for you to add value to your existing services, to leverage your existing client base and professional networks, and to create a significant, new income stream. 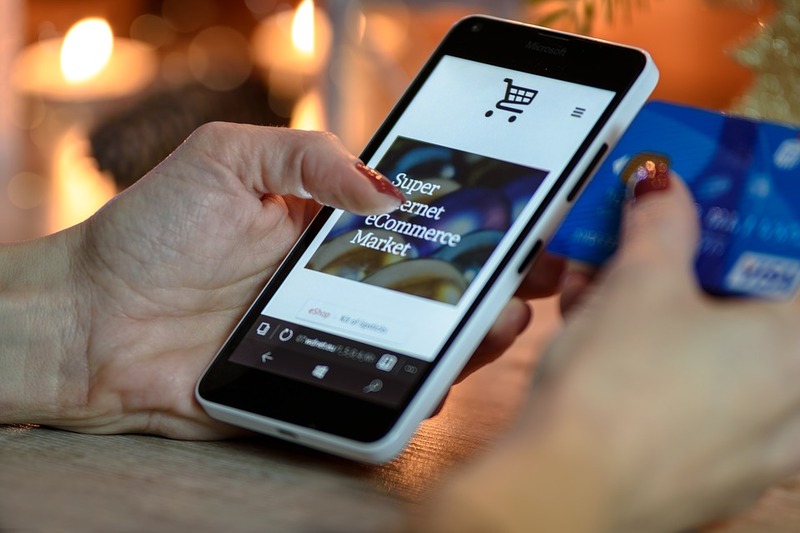 So you’re setting up an eCommerce site or mobile payments, or opening a retail store or B2B operation, and you’re looking for a merchant services provider to set you up to accept electronic payments. Or maybe you’re unhappy with your current merchant services provider. Maybe you just can’t put your finger on the real problem and yet you’re on the verge of switching gears. In either case, if you’re actually thinking about this then take time to consider some of the primary factors involved in selecting the right provider. For example, having an effective account manager or merchant services representative in your corner, dealing with a firm that quickly solves your problems, and understanding rates and fees in relation to value-added services can set the stage for long-term, beneficial working relationships. 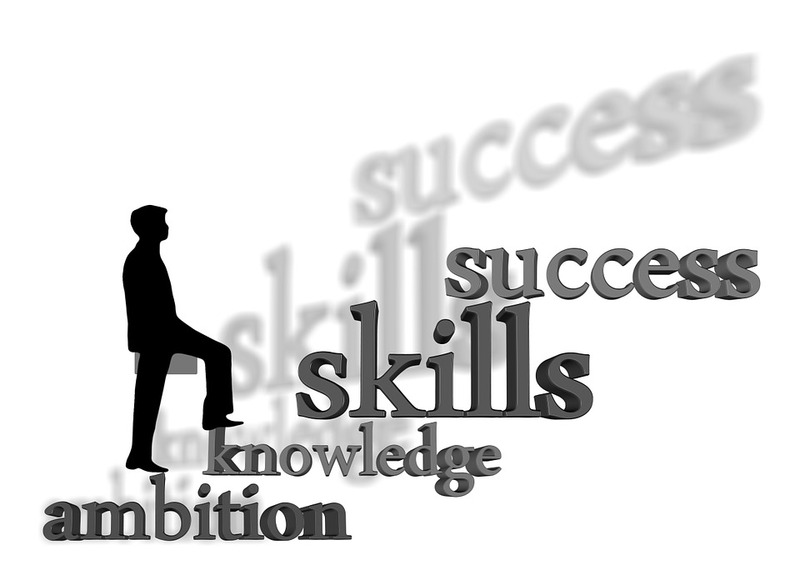 Do you have an effective account manager or merchant services representative in mind or already working with you? An experienced representative will be knowledgeable about your industry segment and how others within that segment use electronic payments to address existing needs and future goals. This person will have electronic payments expertise and will educate you when necessary, will help you to identify and define your short-term requirements and long-term goals, and will freely offer professional recommendations. The skilled representative has your best interests in mind and will let you know about recommended solutions provided by the represented firm, as well as solutions provided by other firms in cases when the represented firm doesn’t offer them. If you’re looking for a representative, the advantages of carefully searching for and selecting the right person to assist you can’t be overstated. There are many fine customer service departments and customer service people who do their utmost to help customers in the best ways possible. Yet some are thwarted because they lack authority to deal with certain issues, or because systems are lacking that would facilitate customer problem-solving, or because the systems in place actually get in the way. You’ve possibly been there before—customer service hell! You have a problem you’ve been trying to correct for hours amidst your busy daily activities. Then your provider’s automated phone system keeps you on your toes for 5 – 10 minutes. Next, the customer service representative takes 10 more minutes of your valuable time on the phone assuring you that you’re speaking with your personal representative, determining that it’s okay to be your best buddy, and grilling you for every detail of your life’s history because they receive calls all day long from people who aren’t who they say they are. You appreciate their efforts in protecting your interests and wonder at the same time why a simpler way of handling this hasn’t been thought out. Then it all goes downhill from there when the person you’re speaking with can’t help you for one reason or another and transfers your call into call-waiting paradise. There is hope, though! If poor customer service is a concern for you, then find a merchant services provider that empowers its employees to help you with your needs and to solve your problems. There are plenty of firms out there that thrive on this aspect of providing excellent customer service. 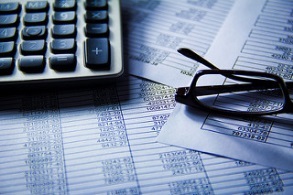 Are you concerned that merchant account rates and fees may be too high? This is one of the most common reasons businesses switch services. Is it justified? As with most things we buy, price is one of the first things that come to mind. Yet do we sometimes shoot for the lower price without thinking about the importance of the value we’re receiving? Did that apple taste good? Did that umbrella keep me dry? In relation to merchant services, we might ask ourselves, Is our representative knowledgeable, helpful, friendly, and responsive? Sometimes factors like this can make all the difference. The discerning organization will of course itemize its relevant costs and quantify return on investment when selecting the particular value-added services that help it to sustain itself and grow in relation to its near-term and long-term requirements. 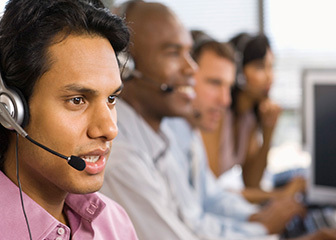 If you are looking for a merchant services provider, consider some important factors that can affect your selection of the right firm: 1) having the guiding hand of an experienced, professional representative, 2) using a provider known for excellent customer service and, 3) balancing rate and fee issues with the over-all value to your organization of the services provided. How well is the company doing in the area to be reviewed? What problems, needs, resources, opportunities, and challenges need to be addressed? What do you want? What would your organization, unit, program, or project look like in your ideal world? How would results be accomplished? What is the action plan or strategy? Does a problem need to be solved? Is there an opportunity to be exploited? What has contributed to the problem? What potential exists for a new approach or development of a new idea? What are the project boundaries? Has a cost / benefit analysis been prepared? What are the risks and how will they be managed? What is the feasibility that the project will succeed in meeting its objectives? Do decision-makers understand the benefits of pursuing the project so they can determine how it affects strategic decisions? Is there a firm grip on the return on investment? Will everyone affected by the project be involved to the extent possible? What is going right and what are the shortcomings? What are the goals, desired functions, and limitations? What assumptions exist regarding this project? Is a process in place to handle changes to the requirements as the project proceeds? Are systems available on the market to fulfill your requirements or will appropriate internal resources, including a cost-effective and secure systems environment, be used to develop and maintain the required databases, application programs, and operating systems? Does the system interact with other systems in the required manner? Does the system conform to the specified requirements? Has the proper technology been utilized? Is the organization ready and supportive of the change effort? Have all processes affected by system implementation been considered? 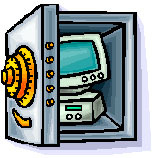 Have all system users been involved with its implementation? Are appropriate system maintenance and operations practices in place? What might post-implementation and operating reviews of your new or enhanced system reveal? How will problems be dealt with? Using well-established procedures to implement your change program can turn seemingly daunting tasks into rewarding outcomes. Editor’s note: This article was first published in July, 2011, and has been updated. CARD NUMBERS: protect them or…! In high-risk settings, such as businesses that electronically store customers’ cardholder data, privacy of data is a serious issue. Is your electronically stored data protected against intentional and unintentional corruption and unauthorized access and use? Data security, in general, refers to ways of maintaining its integrity, security, and privacy and preventing undesirable outcomes. WHAT IS THE PAYMENT CARD INDUSTRY DOING ABOUT IT? 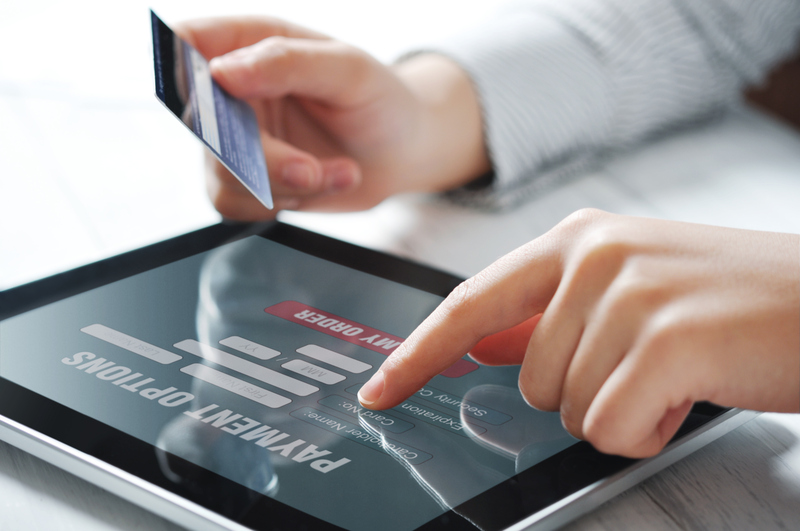 Compliance with PCI/DSS is mandated for all businesses and organizations accepting electronic payments or storing, processing, or transmitting cardholder data. 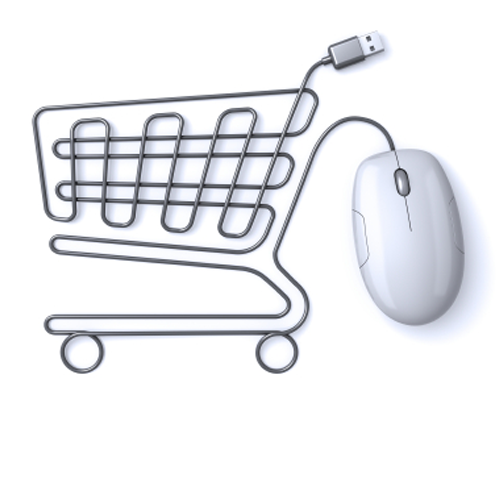 This includes eCommerce web-sites, retailers, financial institutions, merchants, and service providers. Compliance requirements vary, depending on the annual number of payment card transactions a firm processes per year and its data security history, and range from a simple annual on-line survey for small-volume organizations to periodic on-site audits for the largest firms. 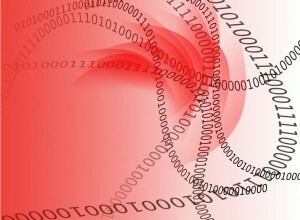 Companies can always do more to protect sensitive data against identity theft. For instance, some perpetrators feed on the ‘Account on File,’ extracting bank account and credit card data which is then used to open fraudulent accounts. If your firm allows its customers to create and maintain an ‘Account on File’ to be used with subsequent purchases and re-orders, or if it otherwise stores sensitive cardholder data, it can use tokenization to protect its customers. Tokenization substitutes meaningless data elements–tokens–for sensitive data which is stored off-site; usually in secure, third-party storage facilities. Data security, which builds customer confidence, is something to be addressed early-on and can be facilitated by compliance with payment card industry standards. Many companies have found these to be a welcome guide to meeting their own data security objectives. 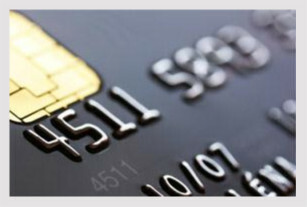 Complete information about the Payment Card Industry Council, its standards, Qualified Security Assessors, and Approved Scanning Vendors, is available at www.pcisecuritystandards.org. Editor’s note: This post was originally published in July, 2011, and has been updated with currently relevant data. WANT THE FACTS ABOUT CHIP CARDS? 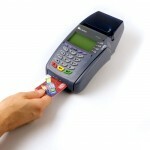 Learn what chip cards are, why consumers are getting them, how to accept them them and more at www.GoChipCard.com/merchant. Chip Cards are here in the U.S.! 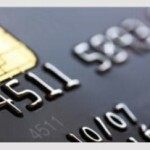 Posted in Fraud prevention	| Comments Off on WANT THE FACTS ABOUT CHIP CARDS? EMV: ARE YOU IN THE GAME? Are you up-to-date on current issues affecting the implementation of EMV technology used in accepting card payments? Are you aware, for example, that liability for fraudulent face-to-face retail card payment transactions has shifted to merchants as of October 1, 2015,1 unless equipment has been upgraded to process EMV transactions? IS EMV CHIP & PIN STILL A RELEVANT FACTOR? EMV ‘Chip & PIN’ technology, used in Europe and elsewhere for more than 20 years, requires entry of a cardholder’s personal identification number (PIN) to authenticate a retail payment transaction; which provides more security of sensitive cardholder data than simply requiring a cardholder’s signature.5 Our federal government now requires EMV Chip & PIN for all its card payment transactions,6 and some major retailers argue for its use today within all retail stores. PIN entry, however, isn’t considered to be as relevant a fraud prevention tool as it was when first introduced in Europe, and as EMV is being implemented throughout the U.S., it appears that most EMV consumer transactions will only require the cardholder’s signature. Posted in Fraud prevention	| Tagged EMV, financial liability shift, payment card fraud, payments fraud	| Comments Off on EMV: ARE YOU IN THE GAME? The shift of financial liability to merchants for those fraudulent POS card-present transactions not processed via EMV-enabled equipment will occur October 1, 2015. As consumers have become increasingly aware of the fragile nature of data security, they have become more concerned about how their personal information is protected, and electronic payments are a case in point. As a result, financial institutions and merchants alike are now placing the economics of adjusting to EMV aside, in favor of protecting their customers. 1 “Flawless Consulting,” Peter Block; University Associates. 2 “Organizational Transitions,” Beckhard & Harris; Addison-Wesley. WHAT IS THE EMV FINANCIAL LIABILITY SHIFT? 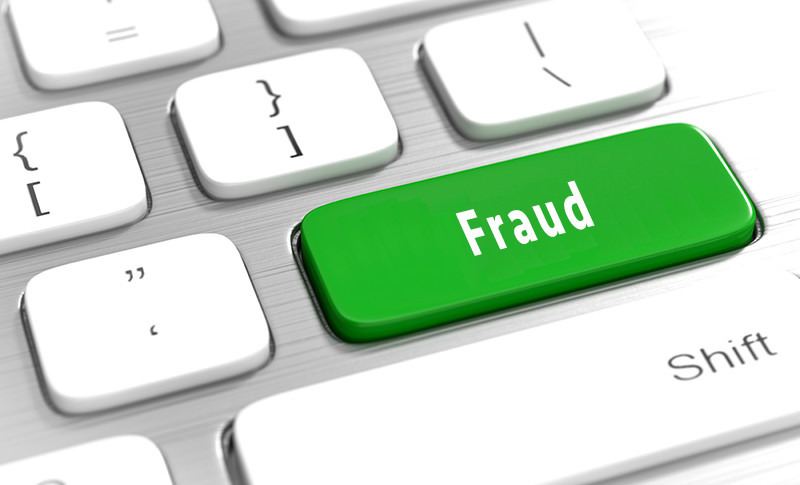 HOW CAN MERCHANTS AVOID LIABILITY FOR COUNTERFEIT POS PAYMENTS FRAUD? To avoid financial liability for counterfeit transactions, merchants are encouraged to upgrade POS equipment and systems to provide EMV enhanced authentication features that validate payment cards.2 Merchants using third-party POS services should ensure their providers will be certified as EMV compliant.